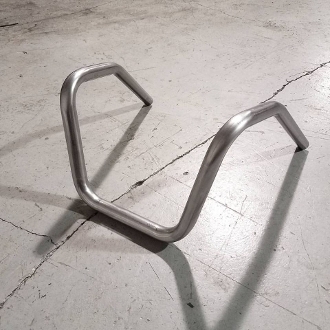 Zombie Performance Taditional 6-Bend (NARROW0 Motorcycle Handlebars! These are set up so that the uprights lay vertical with the bike. 5in clamp center for standard riser spacing and stock clamps.